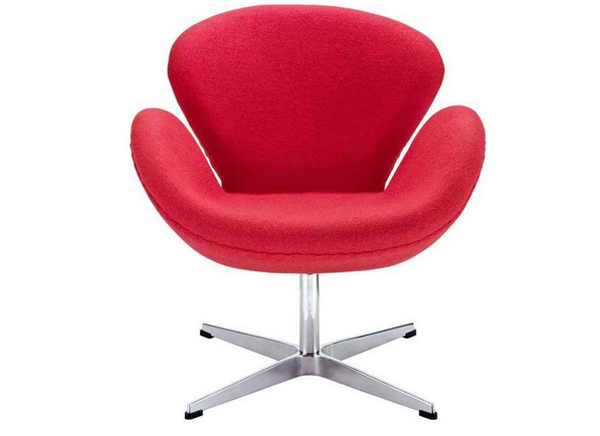 Is there ever a day that you imagine adding that one chair you saw online or in a magazine for your living area? 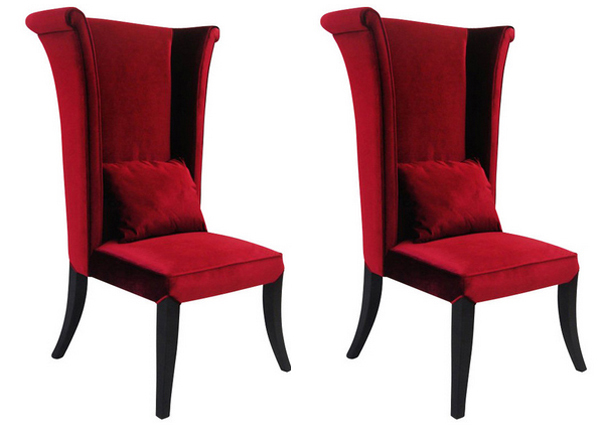 Well, today, we have created a list just for you, a list about 20 Red Living Room Chairs That Will Complete Your Space. This list was created for people like me who wanted to get a living room chair that is needed to add more seating area in the living room, but at the same time serve as a conversational piece. Usually, conversational pieces of furniture serve as accents in your space, but that doesn’t need to be as functional. The list today caters to both our needs, being functional and at the same time pleasing to the eyes. Here are the photos, let us check them out together! 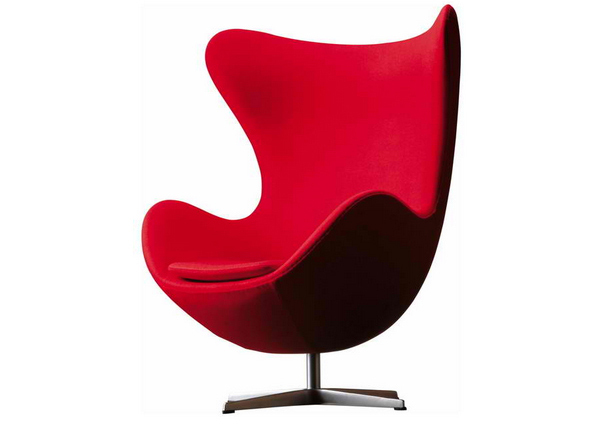 Jacobsen Egg Chair has a unique, sculptural shape that affords the sitter extra privacy and contrasts visually with the classic straight lines of modern design. 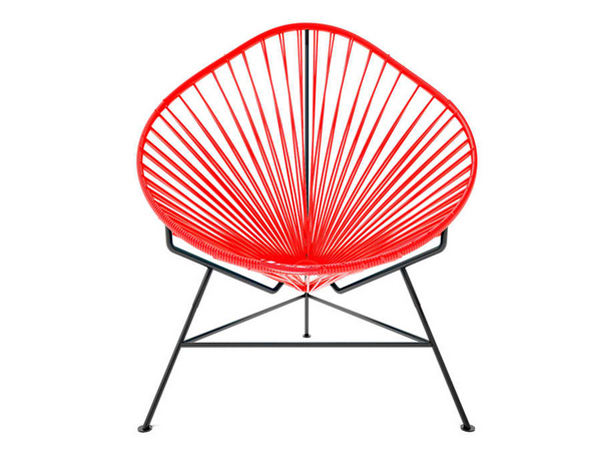 The classic avocado shape of this chair, known as the Acapulco – is a great design for indoor or outdoor use. The smaller woven vinyl seat is perfect for children or adults, and the galvanized steel base is sturdy and resistant to rust. 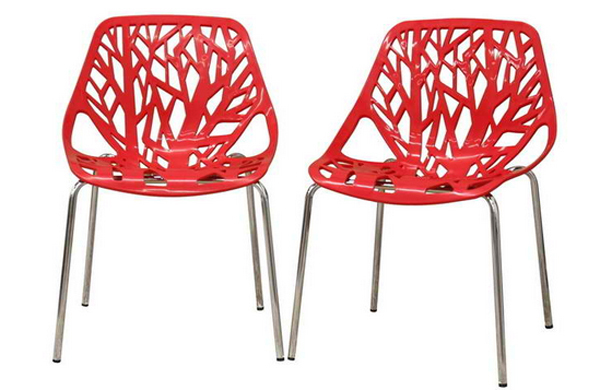 This forest chair lends a modern touch of the beauty of a small grove of trees to your home. 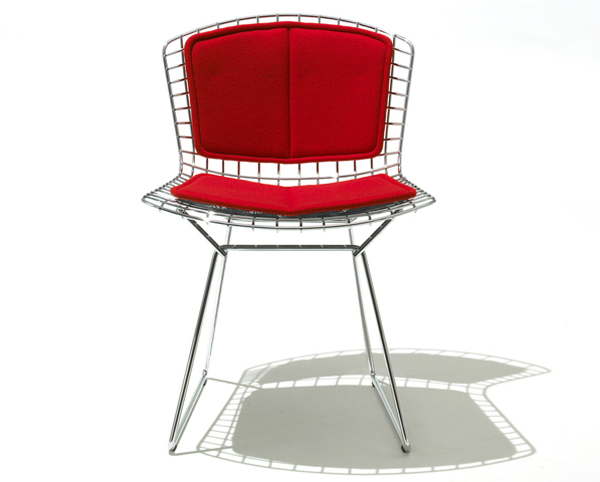 The stylish Bertoia chairs have slight variations in color and pattern that give the overall surround a classic or up to date decorating look. 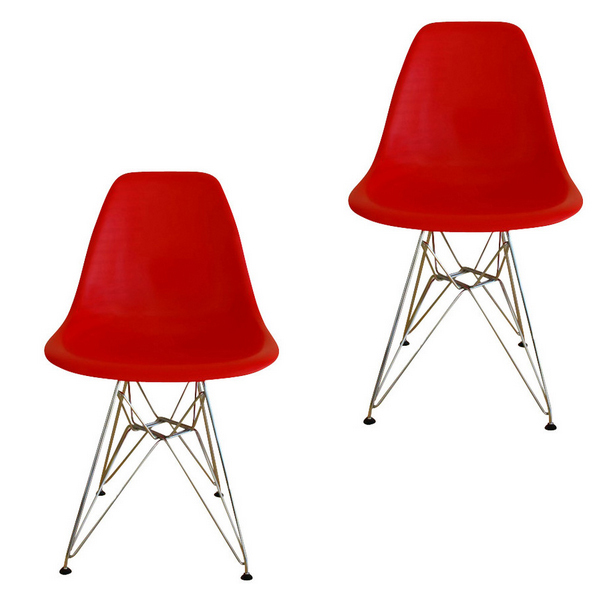 The Eiffel wire base chair has an “Eiffel Tower” style steel base and plastic shell seat. 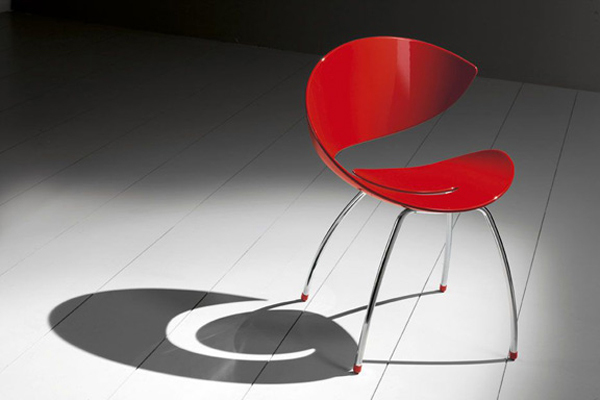 This simple, modern chair is constructed with a durable, hard black plastic seat and comes with a steel base finished with a coat of high shine chrome. 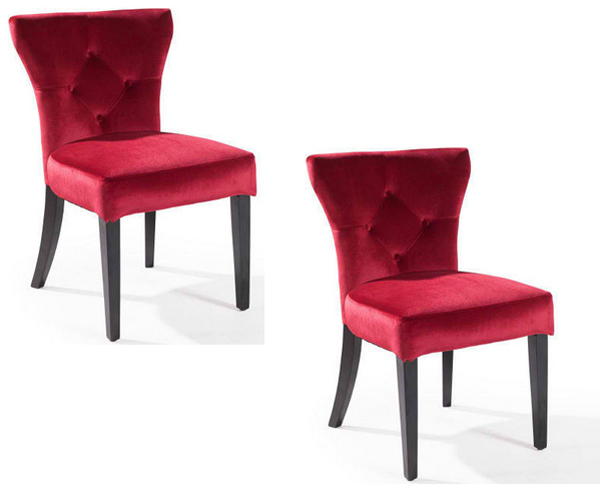 This rich velvet dining chair stores easily when the guests leave or use them around a dinette or game table. 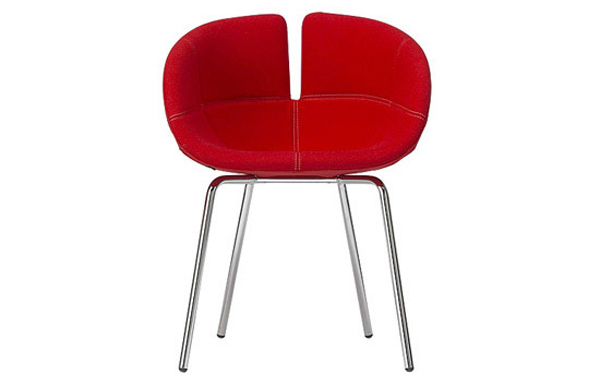 For a touch of unmistakable contemporary design and comfort in a living room or lounge, the Forte Chair brings all that and more. The essential and light frame takes shape thanks to the use of new materials and new production technologies, while the visible stitching emphasizes contemporaneity. This armless Leather chairs with chrome legs come as a set of four and display distinctive contemporary style that will enhance any room setting. This armchair sure is classy beyond words. This can serve as a living room chair and side chairs. This piece of furniture conveys pleasure and exudes self-expression while resonating with the contemporary chic lifestyle. 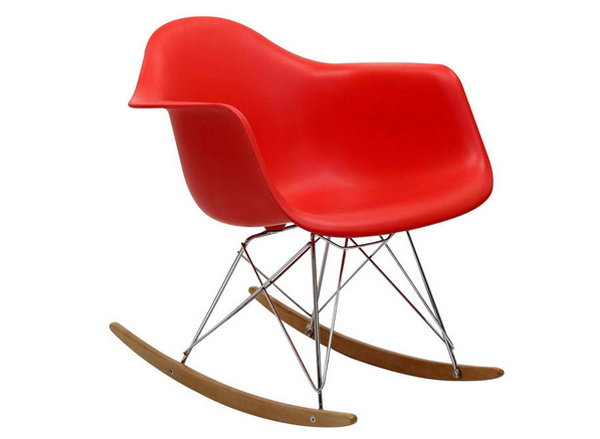 Not Grandma’s rocking chair, this mid-century retro modern rocker, has the Avant garde style of today that adds pizzazz to your room. 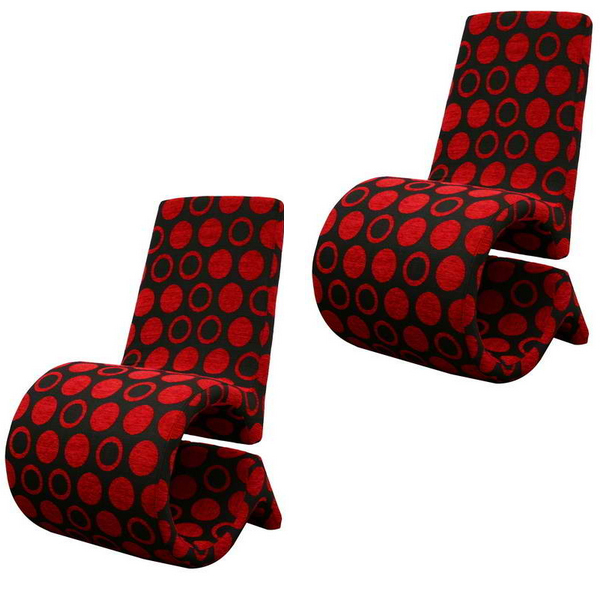 This one-of-a-kind petal inspired lounge chair and ottoman manages to be stylish, fun and comfortable, all wrapped up in a fiery red package. 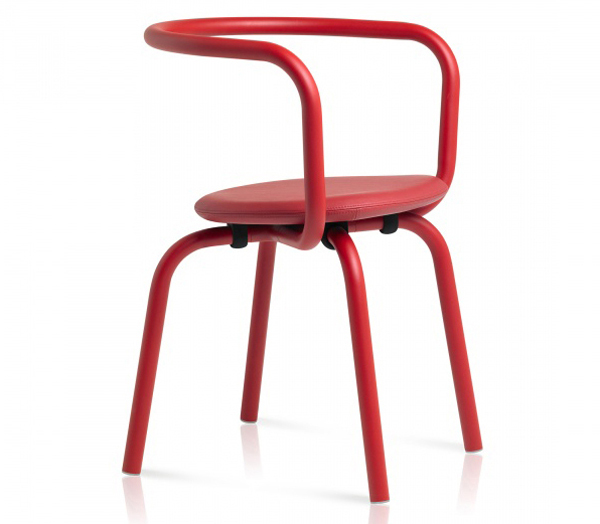 If you check the website of the designer, you will be able to see that this chair’s installation can be seen in a classroom setting. What do you think? 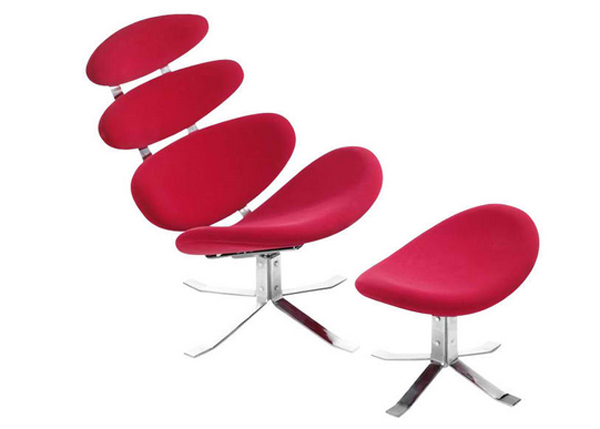 What can you say about this multi-purpose Skyline chair? Pretty classy right? 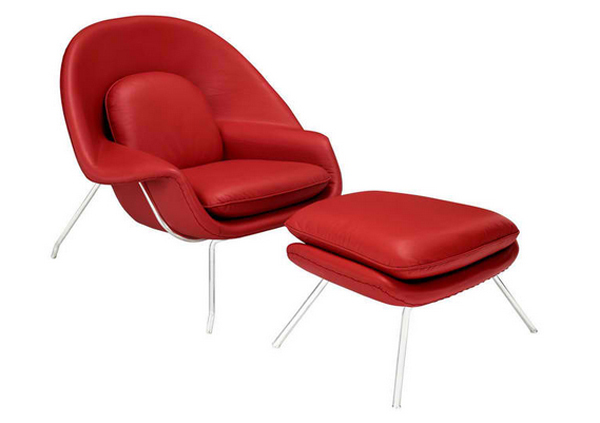 Leather Lounge Chair in Red belongs to W Collection by Modway Concerted efforts run deep in the expansively designed W Chair. We love the way its design seem so comfortable and really pretty. 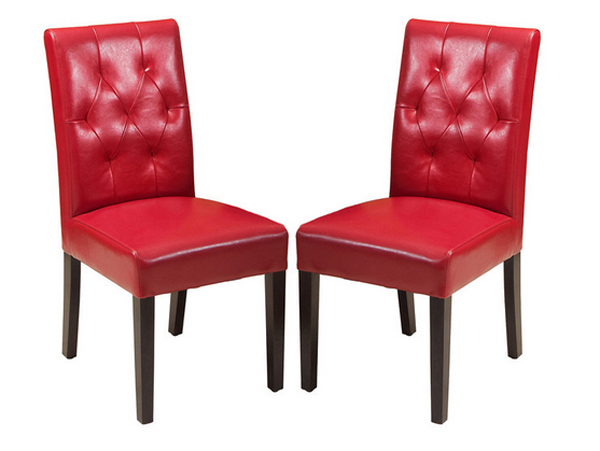 Crafted in natural hardwoods and leather with plush seating, these gems are tufted back to encourage delightful times over a meal. 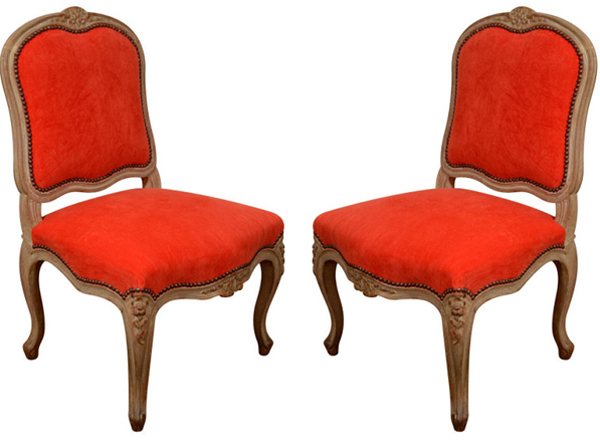 And should dinner extend into an evening affair, these chairs can do double duty as side chairs in your living room. Pretty stunning Sliced chair right? 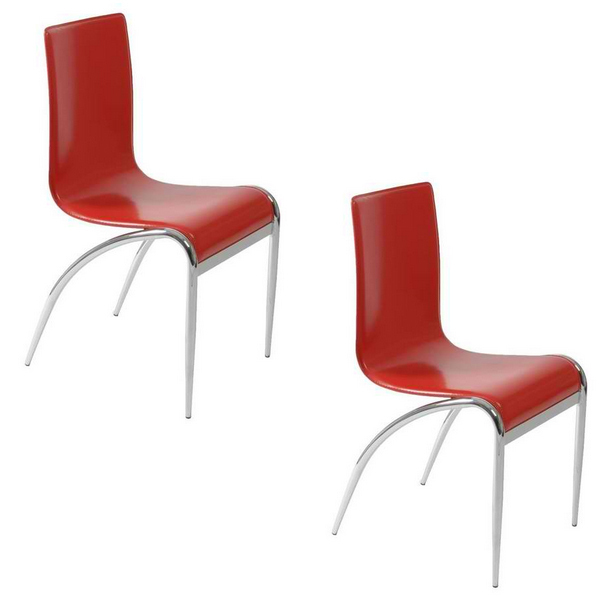 These molded plastic chairs are both flexible and comfortable. 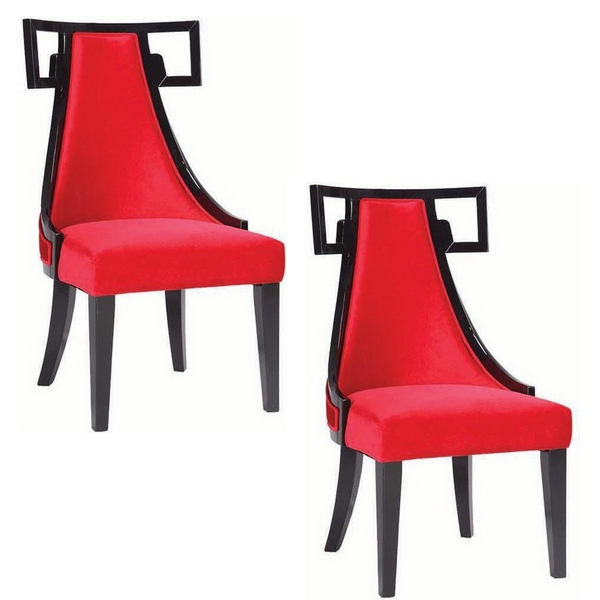 Suitable for indoors or out, appropriate for the living and dining room. If functionality is an issue for you, choosing the right design is not enough – we always have to check on the materials used for the said item we have in mind. The photos above were created with great care and great materials that its functionality and durability is secured by the designers and manufacturers. 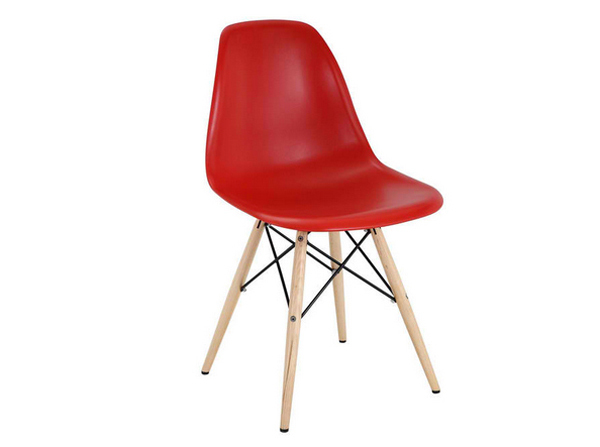 If you loved the cool bedroom chairs, we sure hope that you loved this round up too! More to come with Home Design Lover!